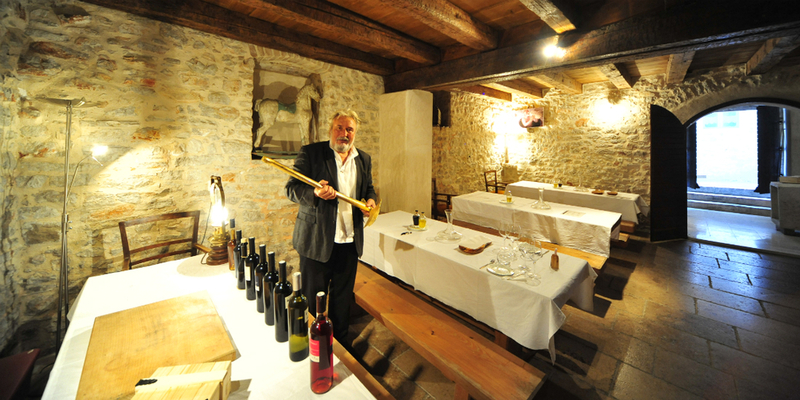 For food and wine lovers, this Adriatic Wine Odyssey sailing and wine experience in Croatia will bring you beyond the crystal clear waters, unspoilt coves and World Heritage cities. This is the only wine region where you can sail the stunning vineyards, with food to match, under sail. 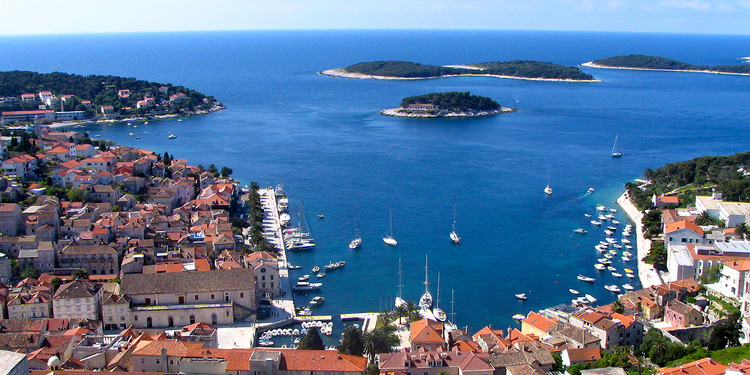 From Split to Hvar, Dubrovnik to Korcula, sail by luxury catamaran or sleek mono-hull, you will taste authentic cuisine with world class wines, on board and on land at your pace. With a choice of 4 or 7 day voyages, you can choose to indulge in a full week sail experience, or a quick get-away from the hustle and bustle of the city. They are fully tailored to strike the right balance – too much wine tasting can be tiring as much as too much lazing can be bore. On each voyage there will be a mixture of exquisite dining destinations and a couple of barbecues on board. The days will be interspersed with winery visits, swim stops and picnics and strolls through heritage. 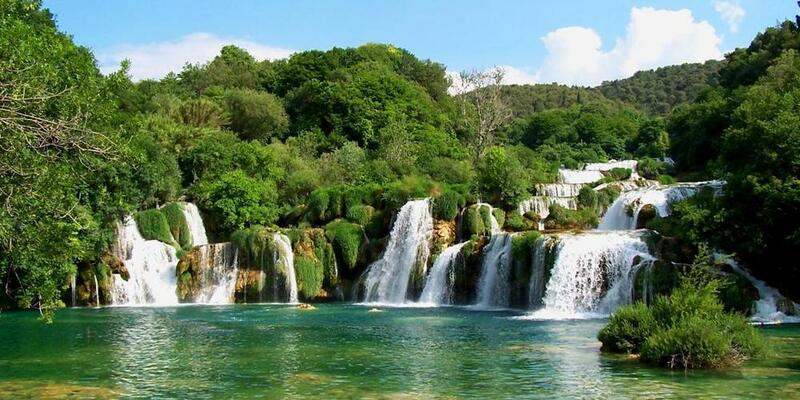 It’s time for you to experience the Croatian Adriatic. The Adriatic Wine Odyssey uses both catamarans and monohull yachts over 40’ providing excellent space and comfort whilst looking sleek and work well for smaller parties. You can upgrade to ultra-premium voyages, where larger monohull yachts over 55’ provide unmatched elegance and optimum space, with a dollop of extra indulgence to share around! 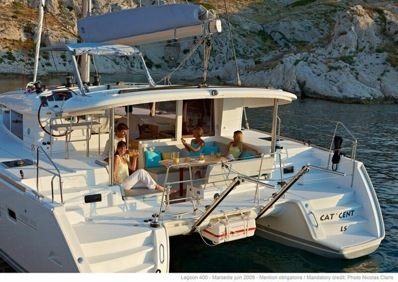 You will be accompanied on this sailing and wine experience in Croatia by a small but perfectly formed crew. If you love the sound of this wine odyssey, then check out our Croatian Islands Flotilla for a different sailing experience across the beautiful Dalmatian Coast!